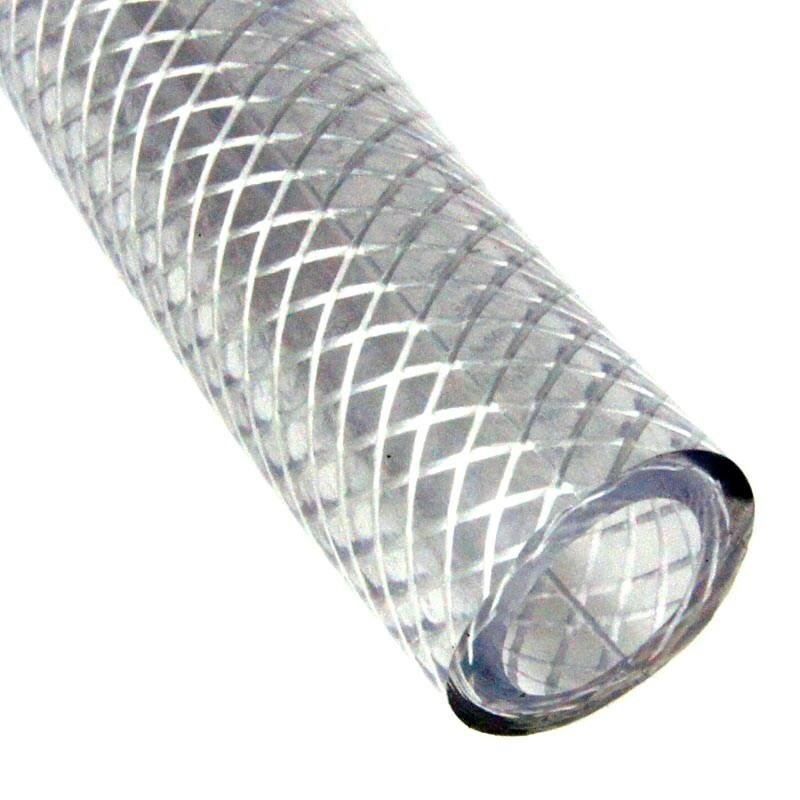 PVC Hose with moulded-in woven nylon reinforcing web. Maximum working pressure: 8 bar. Resistant to Water, oil, fuel. Good flexibility and abrasion resistance.